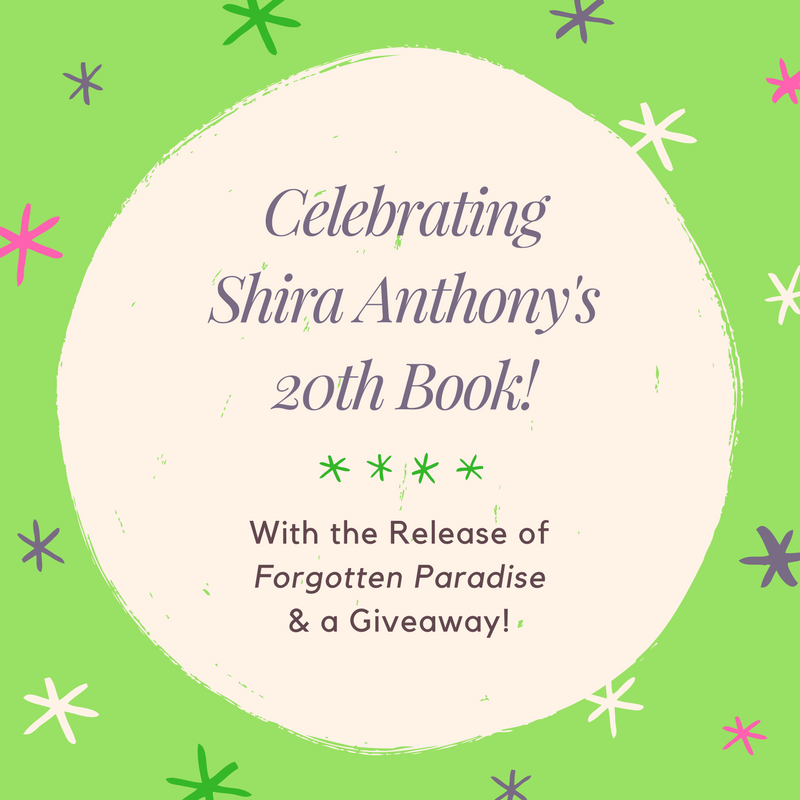 Of all five books that I’ve been fortunate enough to have Dreamspinner publish, this one is the closest to my heart, in that it’s semi-autobiographical. Like Nick in the story, I did graduate from San Francisco State University with a BA & MA in theater and a minor in Art. Instead of taking a great teaching job at San Francisco City College (where I would eventually become head of the entire drama department–with, at that time, a highly unusual for a college, top of the line professional Eisenhower light board and automatic scene changing system–I fell into the “lure of the big time” and came to New York. I’d been lucky enough to get an Equity card in S.F. by playing The Boy’s Father in the ongoing production of The Fantasticks! at Ghirardelli Square. However, this turned out to be false security, as I soon found out that whenever I entered an audition space, there were about fifty other guys who looked exactly like me! Finally, I was fortunate enough to get an audition for a projected musical titled Mata Hari (which never made it to Broadway) and I’d always been shaky singing since a choir director once said to me when I was about twelve years old, “I think you’d better go home, and come back when your voice finishes changing.” Traumatized for life, I went home and didn’t murmur a musical sound until I tried out for West Side Story at school (I loved, loved, loved musicals, even then – nothing like the almost off-tune sound of a pit orchestra) and, lo and behold, got the part of Bernardo! That settled my fate going forward! But at the N.Y. audition, I was so nervous (the audition was in the afternoon, on the stage of a Broadway theater and it looked like a million empty seats staring back at me). I’d chosen an old standard, My Funny Valentine, and just before I started to warble, my knees began to shake, and my voice kept going up and up as I sharped through the whole song. As I left, I hoped the people in the wings, who were waiting their turn, wouldn’t have noticed. I figured they did, because they all looked at the stage floor as I walked passed them! Embarrassment to the nth degree! At any rate, disappointed by events, I did, like Nick, start my own company (yes, called A Company of Players) where I directed five plays (before my money ran out!). And again, drawing from my own past, I wrote a play entitled, Starting Over which was accepted (six out of sixty) for the Ninth Annual Fresh Fruit Festival here in N.Y. And, again, like Nick, I had two young people who didn’t learn their lines and I almost had to cancel the play . . . and . . . a “method actress” (a former FBI agent – I can’t make this stuff up) who made me crazy, just like Rosie does for Nick. All the theater references are spot on, as I literally lived them myself. I do try to place my stories in New York to try and get a real authentic feel for the setting. And, being originally from San Francisco, I did actually ride the cable cars going to my dentist, and I did go to the Fairmont Hotel, and other hotels for formal affairs when in college. And, the street (Powell Street) is actually so steep that it has stairs on the sidewalk and when you have to stop at the top of the hill you’d better have your hand on the emergency brake and your foot hovering over the brake and the gas pedal, because when the light turns green, heaven forbid that you slip back, as you’ll crash into the car behind you (undoubtedly irritating the other driver just a bit). So, that’s some of the events that I used in the story, and I hope all this information is interesting and helps! I tried to make this blog more chatty than the others so it would be different! Check out A Company of Players today! Leaving romantic wreckage behind him, Nick Charles and his best friend Barb Anderson use Nick’s sizable inheritance to fly to one of the most exciting places in the world—New York City—with plans to open their own theater. In doing so, they meet Ross Taylor, the handsome real estate man and actor, and Rudy his construction-worker cousin. 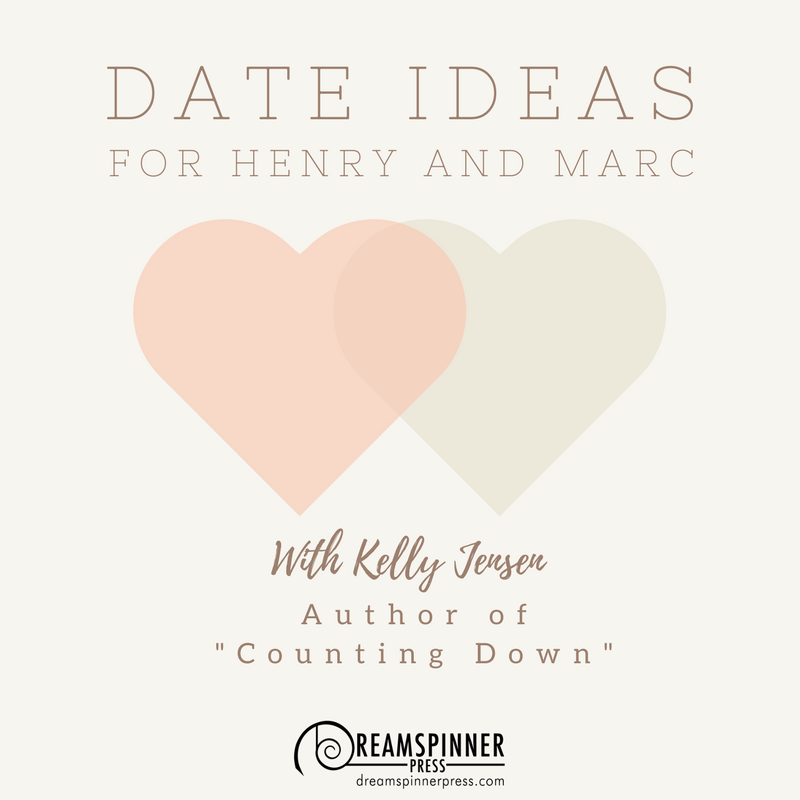 Ross is determined to heal Nick’s fragile heart, while shy Rudy and oblivious Barb stumble toward their own connection. Will Rosie Dupree, a rigid method actress, and talented but devious Gordon Holmes destroy their theater dreams? Was choosing the original piece, Starting Over, by an unpublished young playwright the best move for opening night? Will the invited critic show up? Amid the frantic and colorful world of the New York City theater scene, Nick and Barb must open their hearts and risk everything for their endeavors to succeed—both on the stage and behind the scenes. Ken Bachtold graduated from San Francisco State University with a BA and an MA in acting and directing and a minor in art. Passing up a great teaching job and surrendering to the “lure of the big-time,” he came to New York. 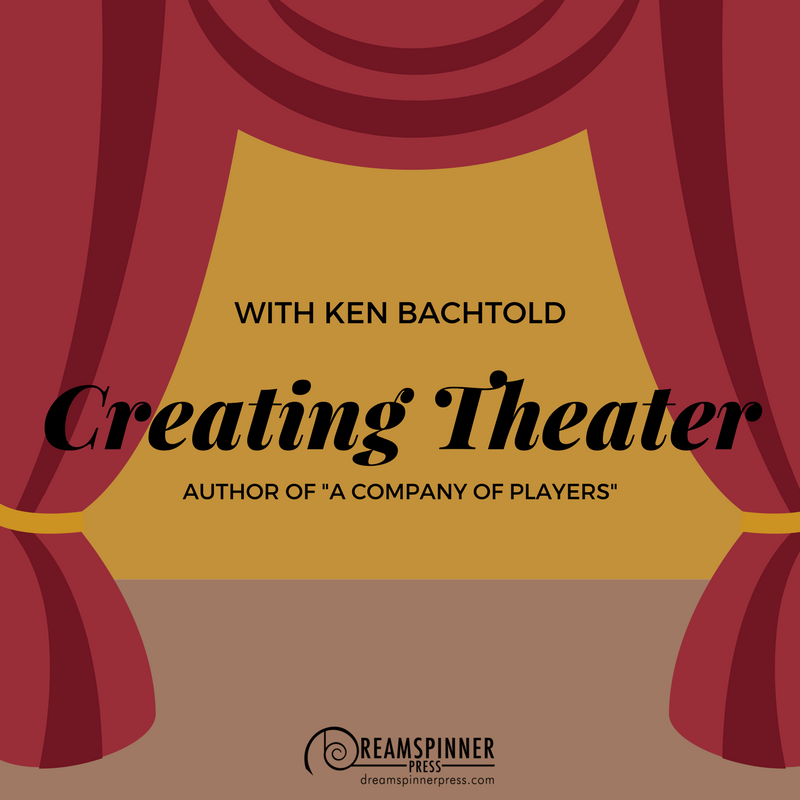 After pounding the pavement and finding it wanting, he decided to shape his own destiny and founded A Company of Players Repertory Theatre, producing and directing five plays. Always an avid reader, his two Kindles probably store 500 books, mostly MM romance. Often frustrated at finding exactly the type of story he favored, he thought, What the hell, I should write one. And so he did! Hi there. I’m Cy Blanca, and I have no idea what I’m doing. But before we get into that, I must extend a huge thank-you to the Dreamspinner Press family. Thank you for taking a chance on me. When I say I have no idea what I’m doing, that’s 64089% the truth. I’ve spent all my adult writing life (that is post high school) writing editorials and reviews for other people. Fiction is new territory for me, and for DSP to give me a chance really means so much. So from the bottom of my heart, thank you! Now with all the gushy stuff out of the way…. Seeing as this is a house that publishes stories of m/m love, I wanted to write about something we can all relate to on at least living vicariously through these characters: romance. I’m not going to wax philosophical (though this early in the morning I’m sure I could come up with some things to say that are both overblown and somewhat space-age-y, but let’s not). 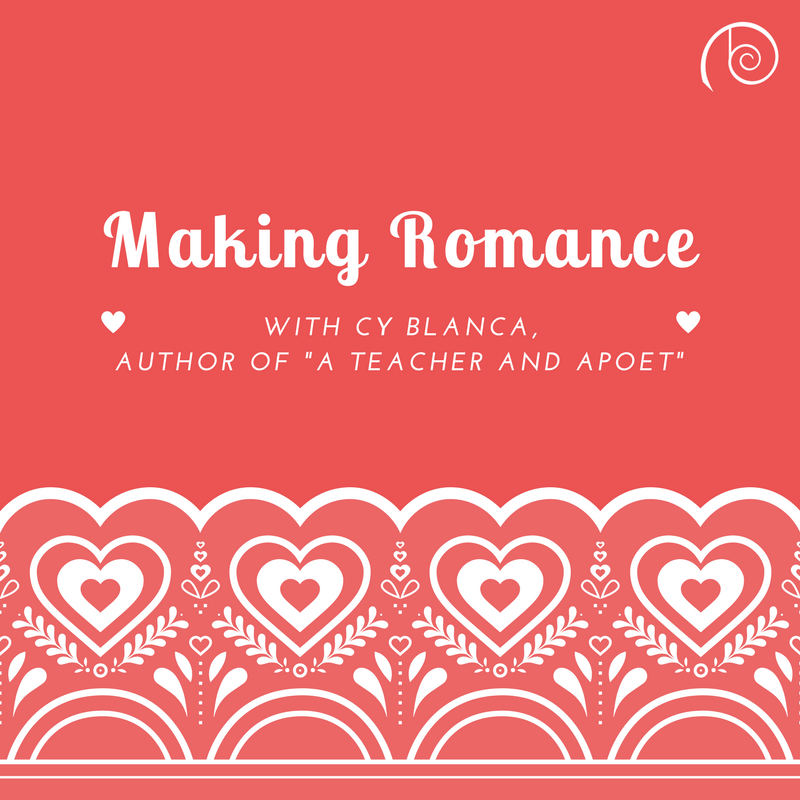 What I really want to focus on is the ways in which romance manifest themselves in this story, what it means to my two characters—because romance is probably the main reason why their relationship has worked for so long. Curtis Ramírez is a poet. Period. His love of words is more than just an appreciation for language. It suffuses everything he does, everything he says. Words have become stitched into his DNA. Just breathing, walking, tasting is poetry. There’s no greater expression of that poetry than when he’s around his lover, Antony James. 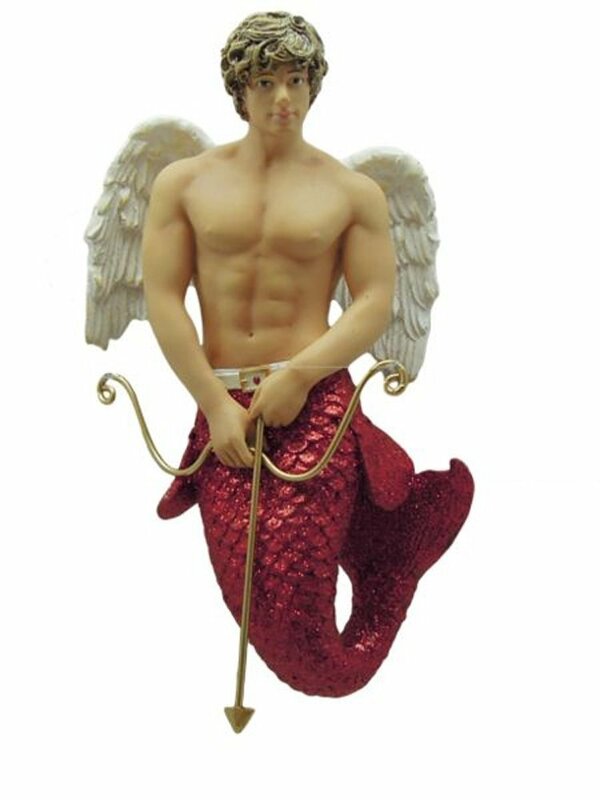 Antony has a less abstract approach to life, but romance is no less part of his character. He’s brash and unshy, but there’s a softness to him that speaks to Curt, an intangible silkiness that forces Curt to act. When I was writing these two characters, I put so much of who I am into their creation. I’m more Curt than Antony, what with his love affair with language and his affinity for all things pretty and decadent. However, Antony and I both share a love of really good food and soft kisses, and we both need to feel reassured that they’re safe with the people around them from time to time. Both men are fiercely protective of each other and the people they care about. With that in mind, I had to set about creating a romance that was believable but maybe just a little bit fantastic in scope. I draw much of my inspiration from music. In fact, most everything I write has a melody in it, something that physically moved me and gave me the emotional weight I needed for each scene. Considering just how in love the two of them are with each other, the music I listened to had to evoke this sense of abundant romance. There was a lot of D’Angelo, Van Hunt, and as I referenced in the story itself, Najubes. All of these artists in their own way know how to bring out the sensuality in the very air they breathe. Scenes that were playful and flirtatious had hints of Amel Larrieux and Van Hunt, while the rawer, more sexual situations were Maxwell, Nujabes, and Anderson .Paak. I wonder what everyone else listens to to create that candlelight and champagne mood between their boys—or with their own significant others. One can never have too much baby-makin’ music. As much as I wanted the physical feel of my story to come from music, the more tender moments I drew on my experience in college. I got my degree in English writing with a focus on poetry. I can’t even hide it. Curt is most definitely a product of my experiences, while Antony is sort of an augmentation of my personality—maybe bordering on id territory…. When it came to fleshing out a story between them, it all started with a scene. I knew my guys were going to be completely involved with each other. With that—especially in a school setting—comes certain… complications. They want and need to be around each other, especially Curt—he is a poet after all. That idea, the image of needing a moment to reconnect physically, was the first image in my head when I decided to write about my birthplace, Topeka, KS. From there the story of these two men came to me. But, hey, we can’t all be as adventurous as Curt and Antony, right? Thank you all for letting me blather on. Thank you again to the amazing DSP family. You all have just made my first experience with a published piece of work so memorable and really fun! 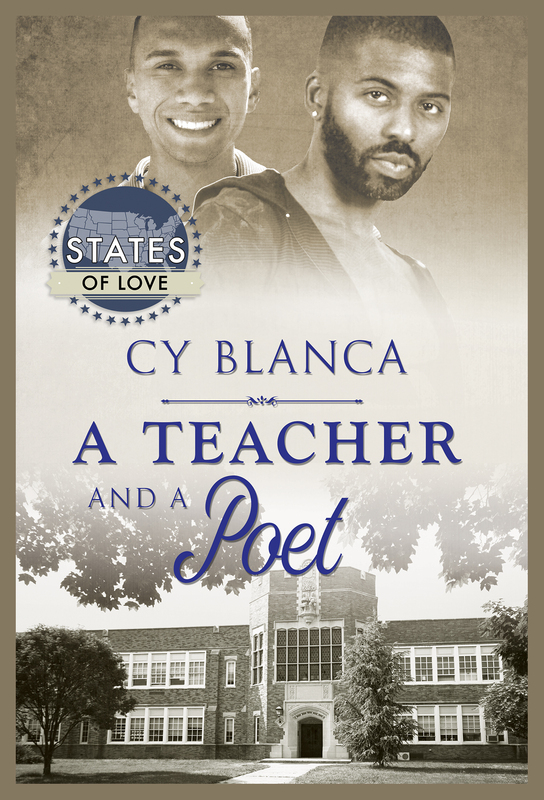 Check out A Teacher and a Poet today! Shawnee County, Kansas, might not be the most accepting place for a gay couple, but boyfriends Antony James and Curtis Ramírez have made it their home. Both of them work at Pauline Central Primary School, and while Antony is content teaching, Curt would rather pursue his passion: poetry. He plans to resign, but he doesn’t get the chance. 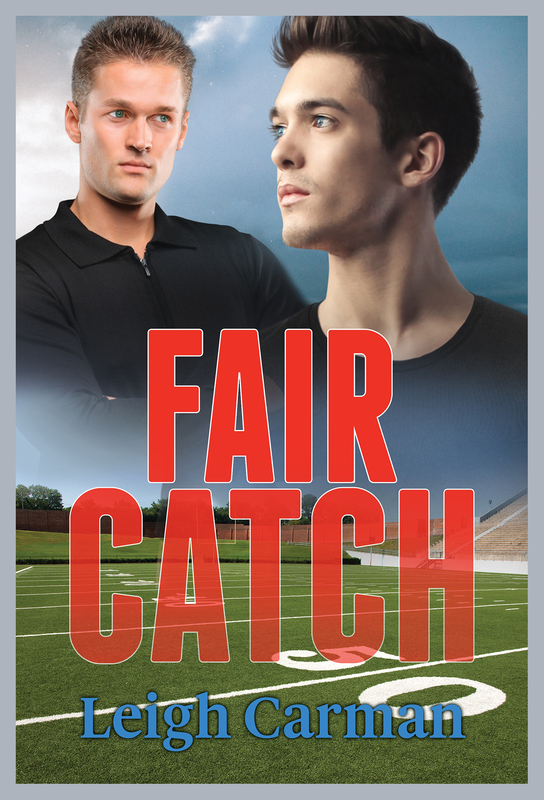 Working together has its risks, and when a student witnesses Antony and Curt sneaking a kiss in the workroom, they’re reprimanded. The school board’s punishment is mild, but some members of the community aren’t willing to let the indiscretion go. 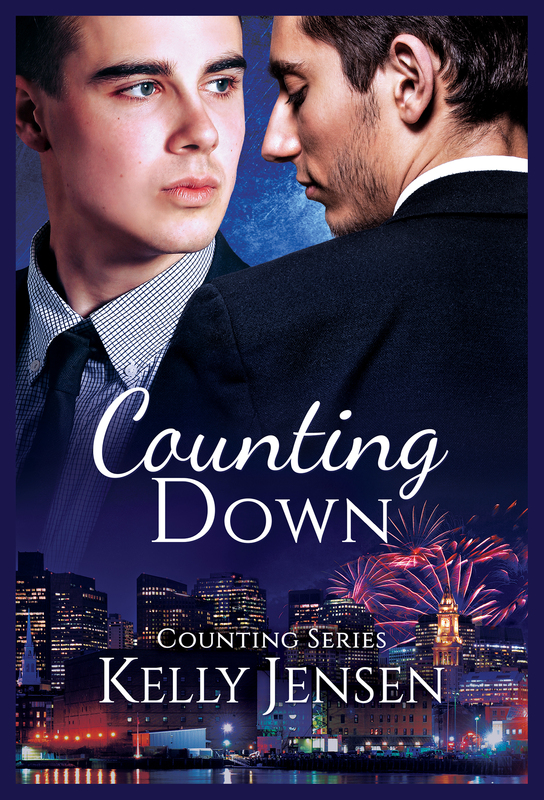 That small mistake could cost Antony and Curt their home—or it could remind them that home is in the heart, and as long as they stay strong in their love, they’ll always have a place to belong. Cy Blanca has enjoyed words since she was in elementary school. They hold magic powers for her, and she loves playing with them to see just what they can do. She got her degree in English poetry, but she’s been doing mostly editorial work for online magazines YAM Magazine, Rock ’N Seoul, and SeoulBeats (yeah… she loves Korean music and gets to interview folks and write about it). She’s exceptionally blessed to actually be able to do exactly what she went to school for, and fiction is a new avenue she’s trying to explore. Hopefully she can make some magic happen with the words she’s been in love with since she was in elementary school. She’d love to hear from people who want to know a bit more about her, or just want to become homies. When Dreamspinner first mentioned the idea of the States of Love series, I knew I needed to write for New Jersey. I’ve lived in NJ all my life. I’m so Jersey, I’ve never pumped my own gas. Heck, I’m so Jersey they even filmed an episode of the Sopranos in front of my childhood home. 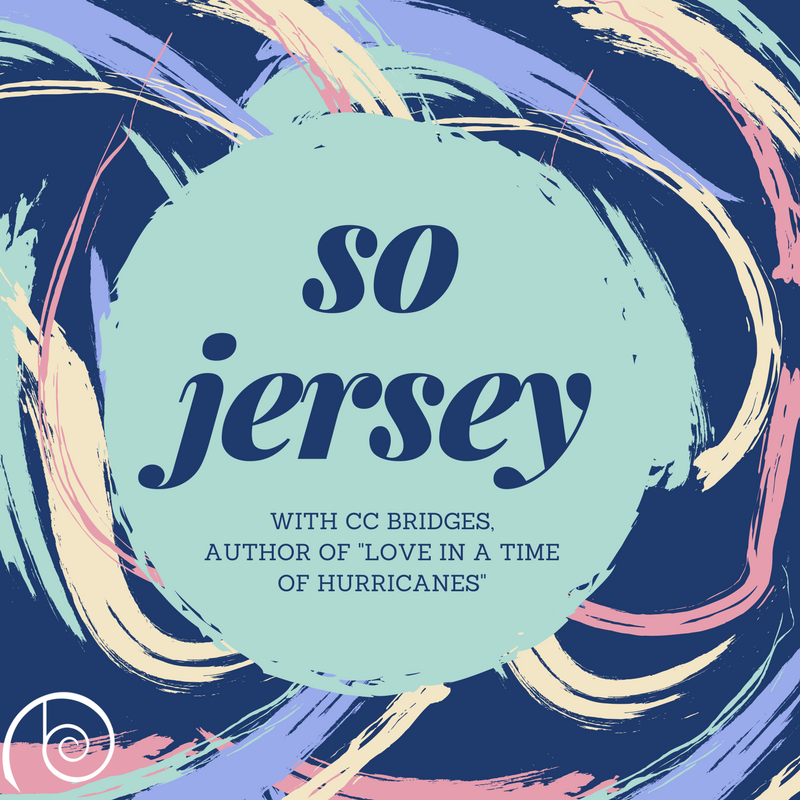 But for all our differences, there are a few things all native Jerseyans have in common – besides a hatred of traffic. 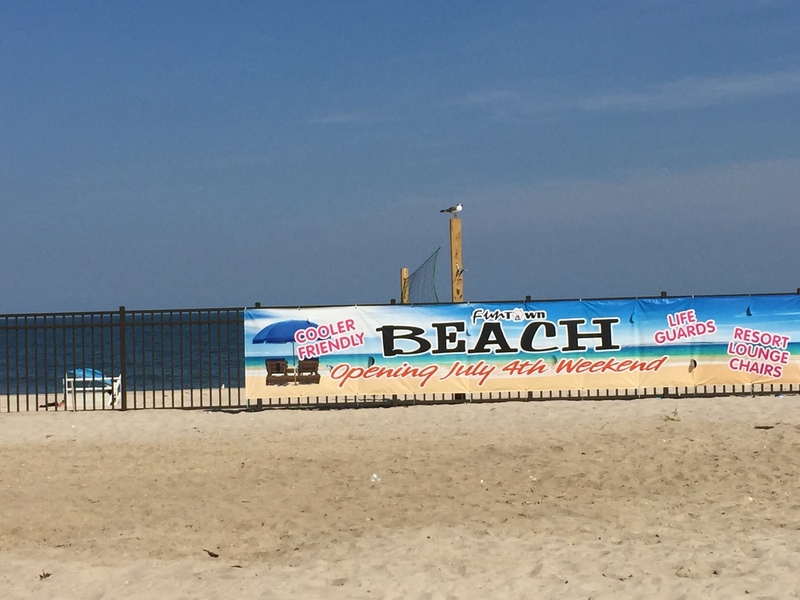 The Jersey Shore is one of those places. Now, everyone has a different favorite, the shore is over 140 miles long after all. I moved down the shore about fifteen years ago, and while that still doesn’t make me a local, it’s allowed me simple pleasures – like standing on the boardwalk in the January cold, watching the ocean slam against the rocks. 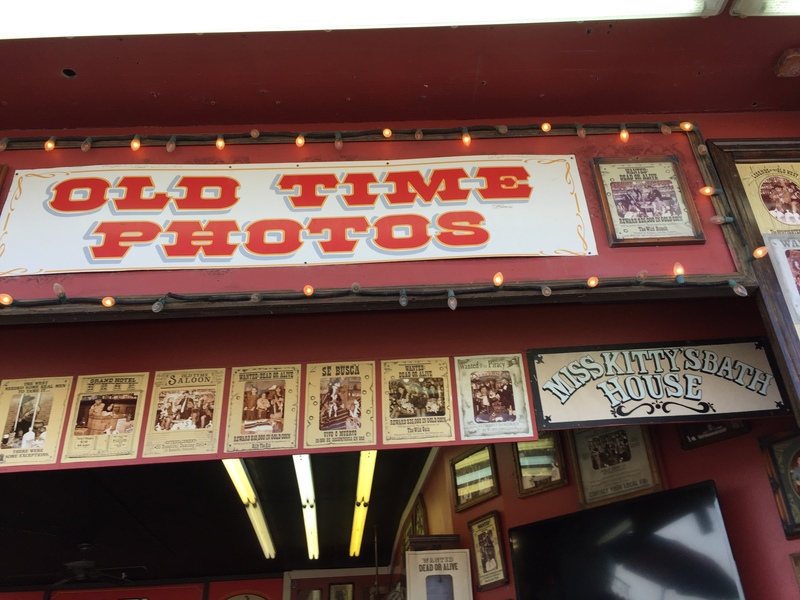 Plus, the arcades are open (and heated) in the winter. There’s a reason I’ve racked up so many game tickets that I’m on a VIP list of points holders. This is the world where I’ve set Love in the Time of Hurricanes. That magical vacation spot known as the Jersey shore, only long after the tourists have left, and just before the winter blows in. This world is new to Nick, the narrator of the story. He’s chosen to rent a shore house for the winter, to take a few classes at the local community college and figure himself out. He doesn’t expect to fall in love, but then again, he never expected to meet Lou. I absolutely loved writing Lou. He’s adorable: loves to cook, has an appreciation for vintage things, and is ridiculously good at skee ball. I hope you enjoy reading about these guys, and experiencing a little bit of my home state. I couldn’t live anywhere else (seriously, I’d have to learn how to pump my own gas!). 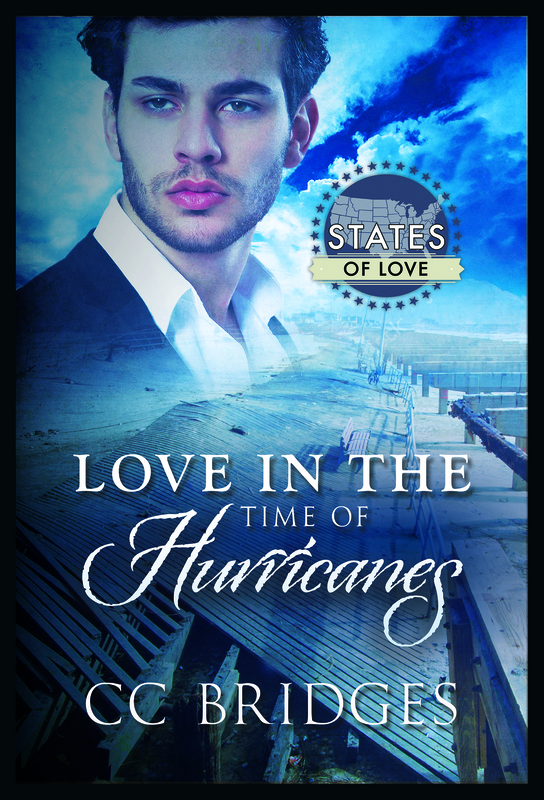 Check out Love in the Time of Hurricanes today! CC Bridges is a mild-mannered librarian by day, but by night she writes about worlds of adventure and romance. When she’s not busy solving puzzles in an escape room, she can be found diving into comics or binge-watching superhero movies. 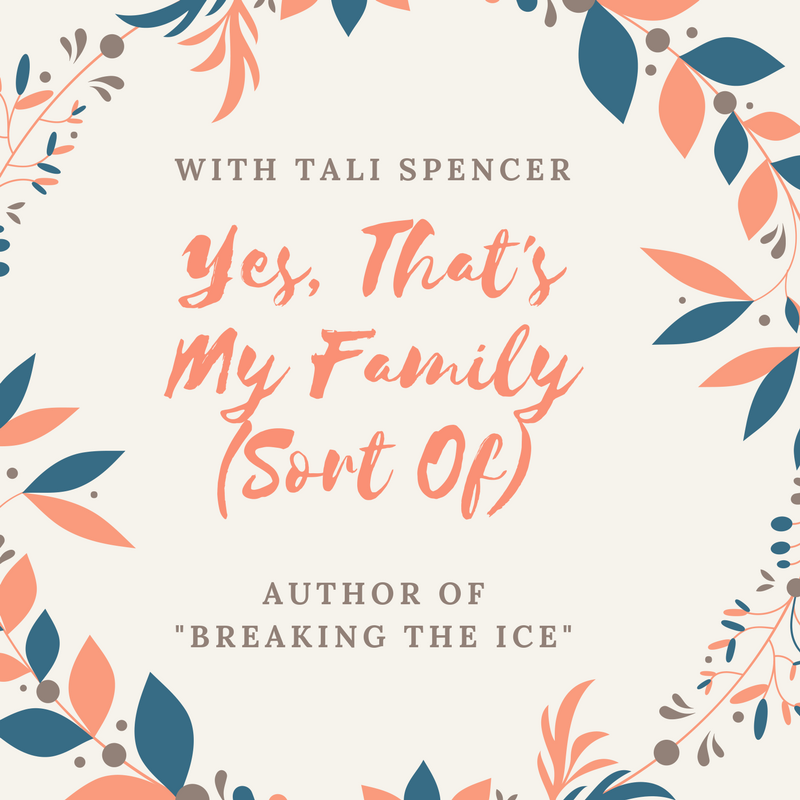 She writes surrounded by books, spare computing equipment, a fluffy dog, and a long-suffering husband in the state of New Jersey. 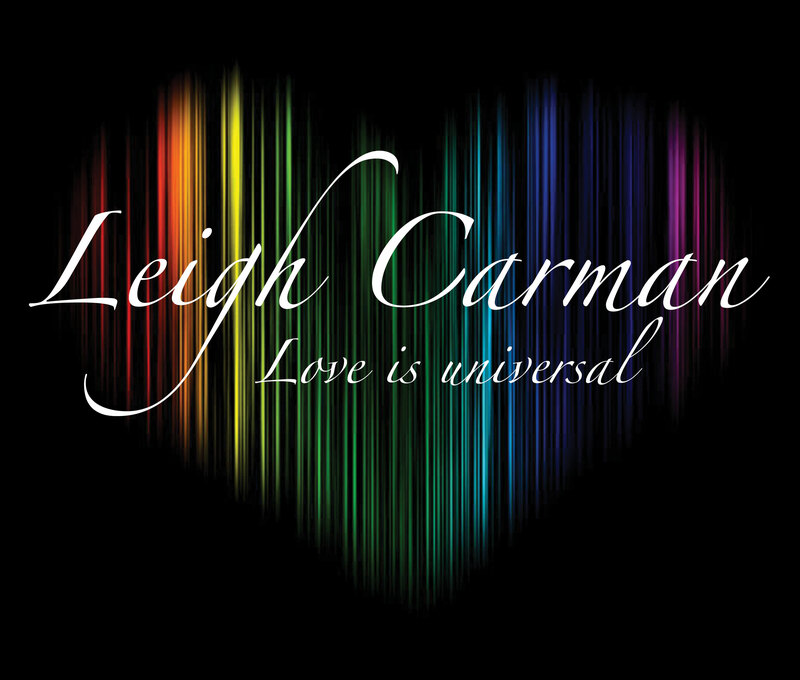 In 2011, she won a Rainbow Award for best gay sci-fi/futuristic novel. 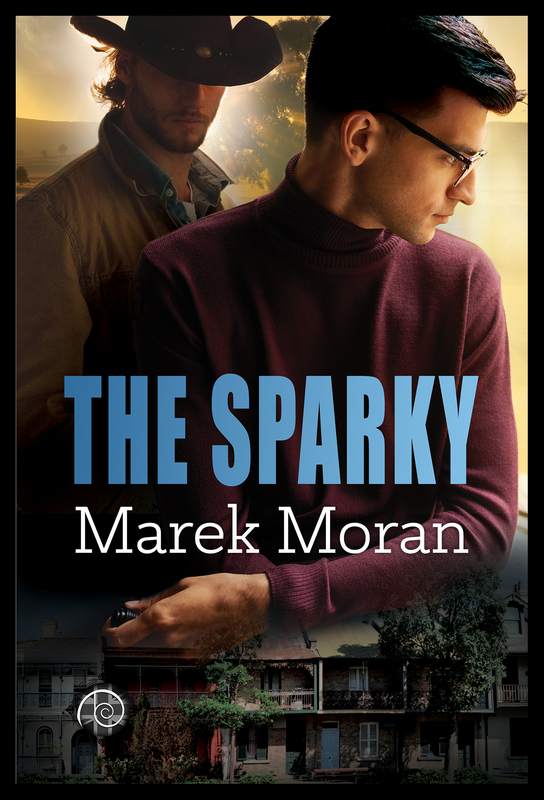 This is my last post on the blog tour for my novel, The Sparky, which Dreamspinner has generously arranged for me. The other posts have been mostly about things in the book—rural Australia and its role in the story, music that appears in it and why, the novel Maurice and how that’s connected—but this one is just about some of what I’ve learnt in getting a first novel published. When I’ve read blog posts or bios by other authors in the M/M romance space, I often see people who have dreamed about being a writer since they were fifteen, or eleven, or eight. That’s not me. It never occurred to me that I might like writing. I did like reading, but I was always the maths kid. Then I started writing a bit for myself, and it was fun. Then I wrote a little for others: I posted some free stories at nifty.org, which has rather a different audience from the M/M space. (Go pick a story at random, look at it, then come back. You’ll see the difference pretty quickly.) There were some criticisms—mostly along the lines that the characters didn’t get their kit off quickly enough, being too busy getting to know each other and falling in love—but on the whole the positive response was even more encouraging. Then, still writing for myself, I sent off a novel-length manuscript. I didn’t really know what I was doing, but I had looked up the publishers that some M/M writers I like had published with. And Dreamspinner picked up The Sparky. I’ve really appreciated how organized and helpful they are, which is great for someone for whom writing is not their main job. And the editors were very helpful with suggested changes. (Thank you, kindly editors!) That’s where I really got to learn about the tension between writing for yourself—which I think is a pretty natural place to start—and writing for an audience. 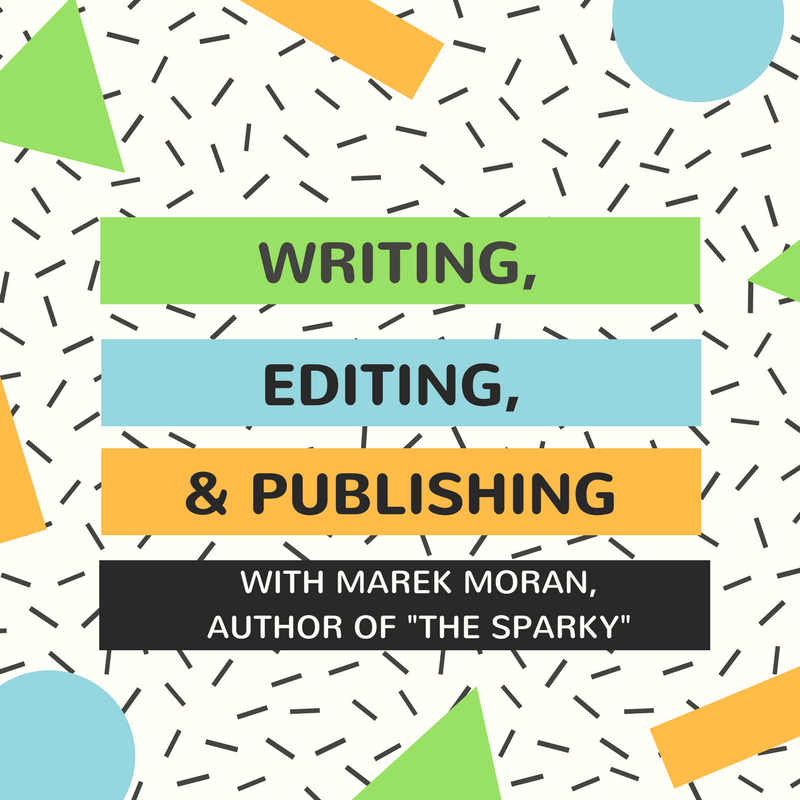 In part the tension comes from the writer knowing what’s happening behind the scenes, what motivates a character, and the editor seeing it with fresh eyes and realizing that what should be coming across actually isn’t. One instance for me was with Paul. The Sparky’s written in first person, from Aaron’s POV, so you pretty much always understand him and what motivates him. Paul, you only get him through Aaron. So I got back an edited manuscript which, starting from midway in the story, had comments like “Grr! Paul makes me really angry!” and “I don’t like Paul at this point!” And I thought, Really? I like him a lot. But I came to realise that that was because of things in his backstory that I hadn’t really brought out—they were all there in my head, but that’s not what writing is about. After editing, Paul’s maybe still a bit unconventional as M/M main characters go, a bit rough around the edges, but hopefully more understandable now. The following Friday evening is when I meet Paul’s ex-wife Kaylee. Not meet, exactly. From my desk I hear some arguing in the street, sounding heated, and I hope it’s not a repeat of the disagreement between two drunken pub-goers from a few months ago that led to another neighbour’s car window being smashed. So I go out my front door, and it’s Paul and a woman. Paul is facing away from me and doesn’t see me, but the woman scowls at me, so I put up my hands in a sorry-to-intrude-on-you way and go back inside. I sit at my desk again, and even though the window’s open because it’s been such a warm day—I don’t shut it, even though that would be polite—I don’t hear anything they’re saying, just the hisses and growls of bad feeling. It could be a disgruntled customer of Paul’s whose wiring is still faulty, I think, but that’s rather unlikely. Almost certainly Kaylee. I think she was pretty, although the scowl made it hard to tell. I do see Paul carrying a sleeping Sam out to a car, and then Kaylee taking off with more of a screech of tyres than is strictly necessary. Shortly after that Paul comes to my door. “That was Kaylee.” The anger’s still there. “She just came to get Sam—change of plan. She was supposed to pick her up tomorrow, but she’s just decided, just right now, that she’s leaving early in the morning, going somewhere with this new guy of hers, so it was more convenient for her to pick up Sam now, even though she’s already asleep.” The word “convenient” is layered with scorn. “Want a beer?” I ask. When I come back with one, he takes it and puts it down on the table, and then grabs the bottom of my T-shirt and starts pulling it over my head. The beer will have to wait. Check out The Sparky today! Aaron’s been living in what his friend Howie calls a sexual desert. But an oasis appears on the horizon when Paul, a divorced electrician with a five-year-old daughter named Sam, moves in next door. 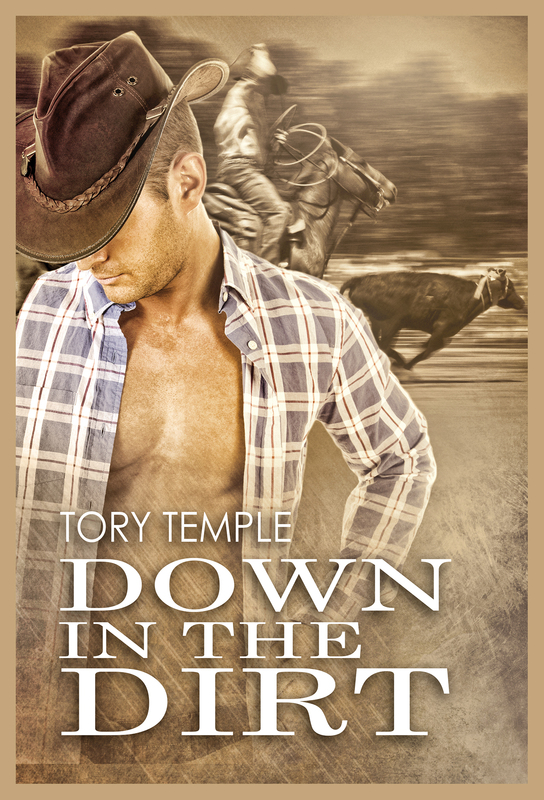 He’s a country boy from northern Australia, and although he’s never been with a guy before, he has an impression that anything goes in the city. 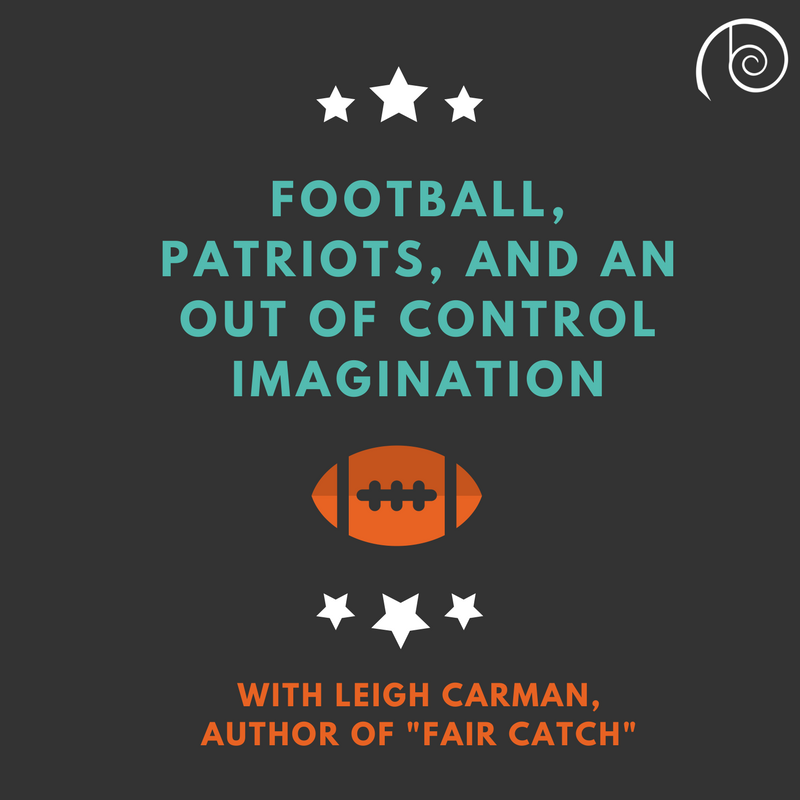 They find that the ordinary things in life—books, footie in the park, looking after Sam—lead them into an unlikely relationship. 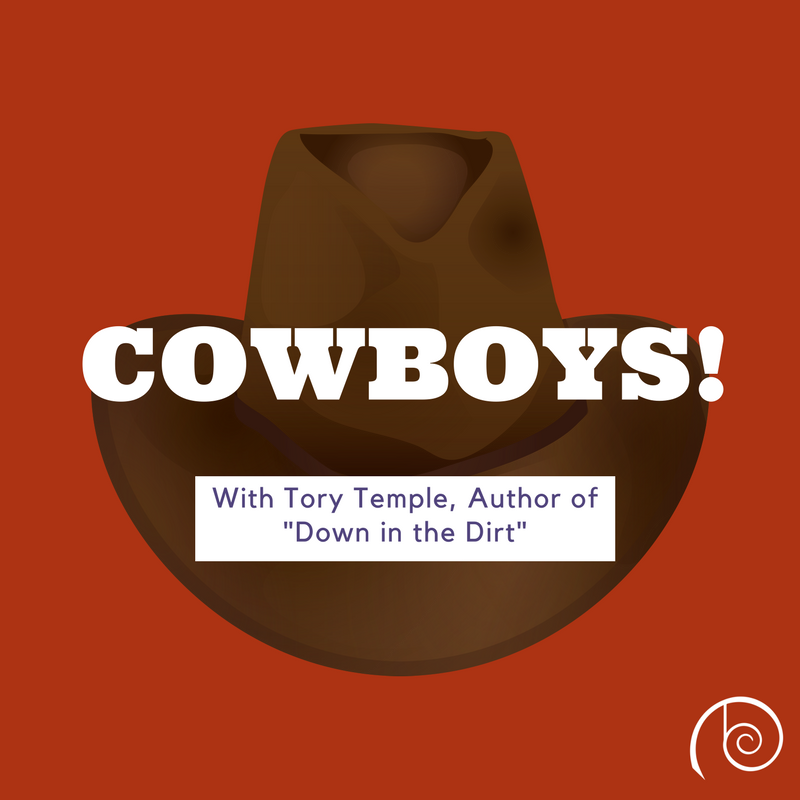 But as their relationship slowly deepens, with Aaron spending time on Paul’s family’s cattle station, it becomes clear that Paul might have a harder time leaving the country behind. To him, happiness means a conventional life—including a mother for Sam. Being with his old friends convinces him he’s on the wrong path with Aaron, and he starts a relationship with a girl from his hometown. If he cannot find the courage to go after what he truly needs, he and Aaron will become nothing more than awkward neighbours. Marek Moran is, in his day job, a computer science professor. If you want to know about shortest path graph algorithms, he’s your man. However, that’s probably not why you’re reading this. He currently lives in Sydney, Australia, and has previously lived in France, Germany and the US, enjoying travelling around and listening to people talk: he’s learnt to respond to enquiries after his wellbeing with a ça va merci, sehr gut danke or copacetic, thanks. The only member of his book club to like George Eliot’s Mill on the Floss, he’s discovered that he enjoys writing romance as well as reading it; the other members of his book club don’t yet know this. He plays piano, squash, and his cards close to his chest. The Sparky is his first novel. Hello everyone! 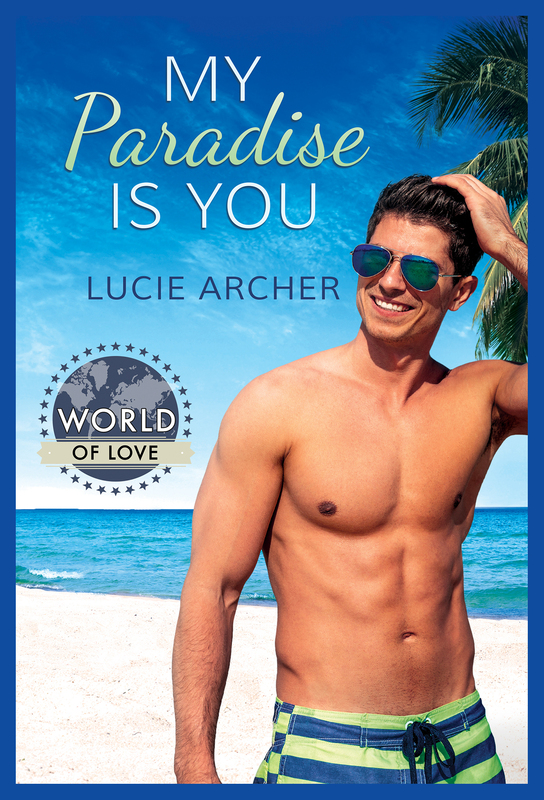 I’m Lucie Archer, and I’m excited to be back on Dreamspinner’s blog today with my World of Love novella, My Paradise Is You. I had so much fun with my States of Love novella that I couldn’t resist giving it another go on a global scale, and I’m so happy I did! When I saw the call for the World of Love series, I came up with several plot ideas set in different countries in various places, but in the end, Bermuda won my heart. During my early research I discovered Bermuda was not one solitary island like I had originally assumed but consisted of a group of 181 of them. That really sealed the deal for the castaway story I’ve wanted to write for a while. Two guys, a small island, snark, banter, and a heaping help of sexual tension. That’s what I call a recipe for paradise! I’ve never visited myself, but Bermuda has been on my bucket list forever. “Kokomo” by the Beach Boys was my favorite song when I was six, so I’ve had a fondness for the little island paradise for quite some time. 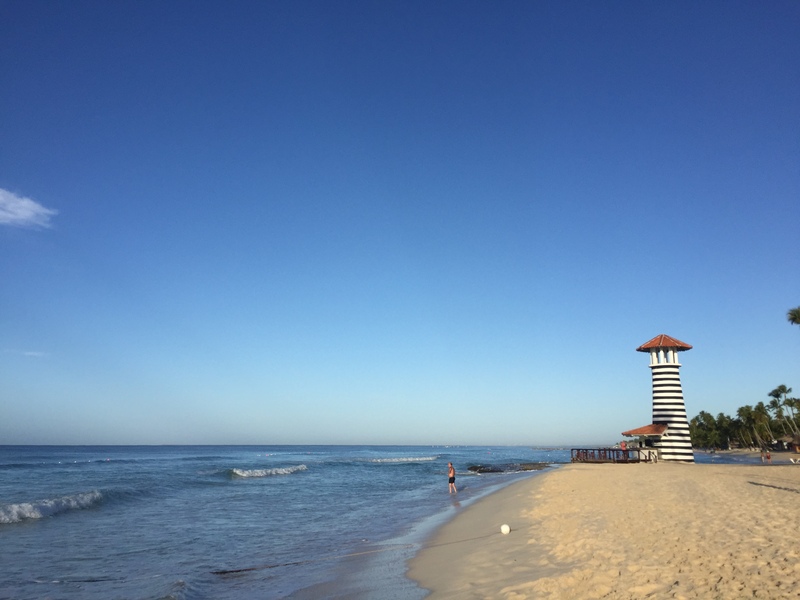 Pink sand beaches, beautiful blue water, and some of the world’s best dive spots would be enough to entice most, but add in its rich military history and diverse culture, and you have the recipe for a place I’d never want to leave. With the setting established, I turned my attention to the main characters. Marc’s occupation as a dive instructor felt like a no-brainer considering the abundance of shipwrecks and coral reefs that litter the ocean floor around Bermuda. 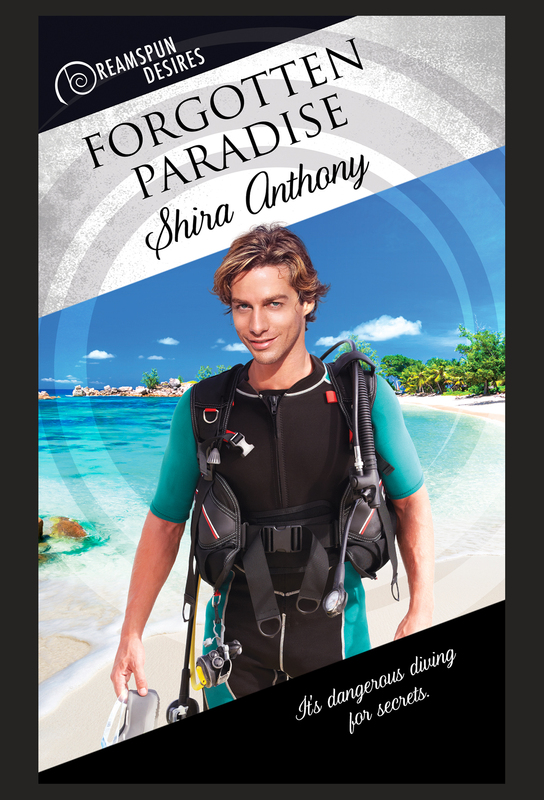 He’s technically a local despite having mostly grown up in the southern United States, but I loved the juxtaposition of his familiarity with the islands in comparison to Ian’s, his fellow castaway. That led me to the idea of polar opposites: one out and proud, the other closeted; one from a low socio-economic background, the other from a wealthy British family; one confident in who he is, the other struggling with who he wants to be. And if that wasn’t already a recipe for disaster—or love—I threw them into a pretty dire situation in which they had no one else but each other to rely on. Thanks to my love for survivalist shows, I had a lot of ideas about what they’d face cut off from the rest of the world. Food, water, and shelter are obvious needs, but making that unique to Bermuda meant I had to do my research. Good thing that’s one of my favorite parts about the writing process. And since I was writing with the World of Love theme in mind, I tried my best to capture the essence of Bermuda and stick it in the narrative wherever I could. I hope I did it justice. I’m not sure how well I’d survive in the type of situation I put them in, but I had a blast problem-solving the different scenarios. I doubt I’d last more than a few days marooned somewhere before I buried my head in the sand and gave up, but be sure to pick up My Paradise Is You to find out how Marc and Ian cope as castaways. Other than loved ones, pets, and books, what would you miss the most about civilization if you were stranded on a deserted island? Let me know in the comments below for a chance to win Taming the Wyld, my States of Love novella! 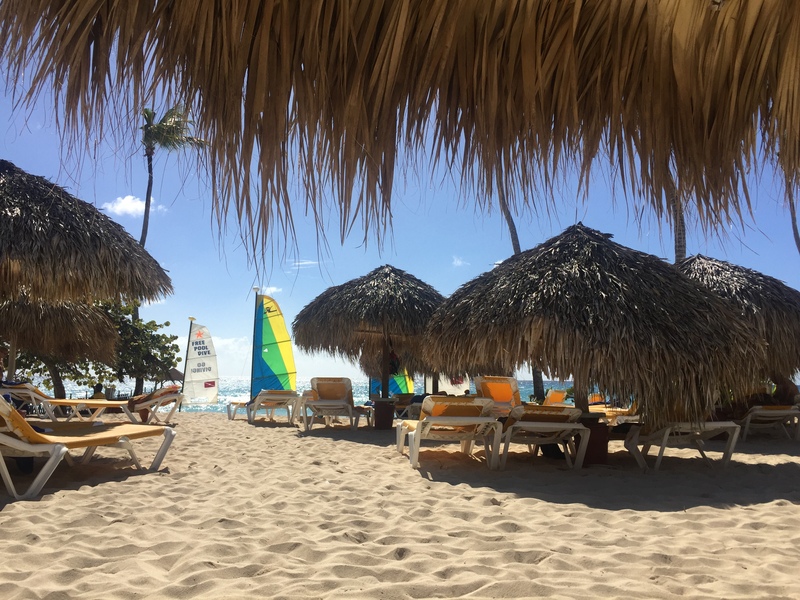 Check out My Paradise Is You today! When two very different men are stranded on a deserted island, will opposites attract, or will they end up killing each other—if the elements don’t get them first? Marc Reed is an expert scuba diver and leads underwater tours of the infamous shipwrecks scattered around Bermuda. When a robbery forces him and his boss’s son—a man he despises on principle—to take shelter on an uncharted island, he might have to reassess his opinion of the spoiled snob. Ian Blythe-Darcy II lives a life most would envy. He’s a trust-fund kid being groomed to take over his father’s empire of hotels and resorts. But it’s not a life that matches what’s in his heart. He’s in the closet and engaged to a socialite he doesn’t love, but he’s about to get a crash course in being true to himself—and maybe learn money can’t buy happiness after all. 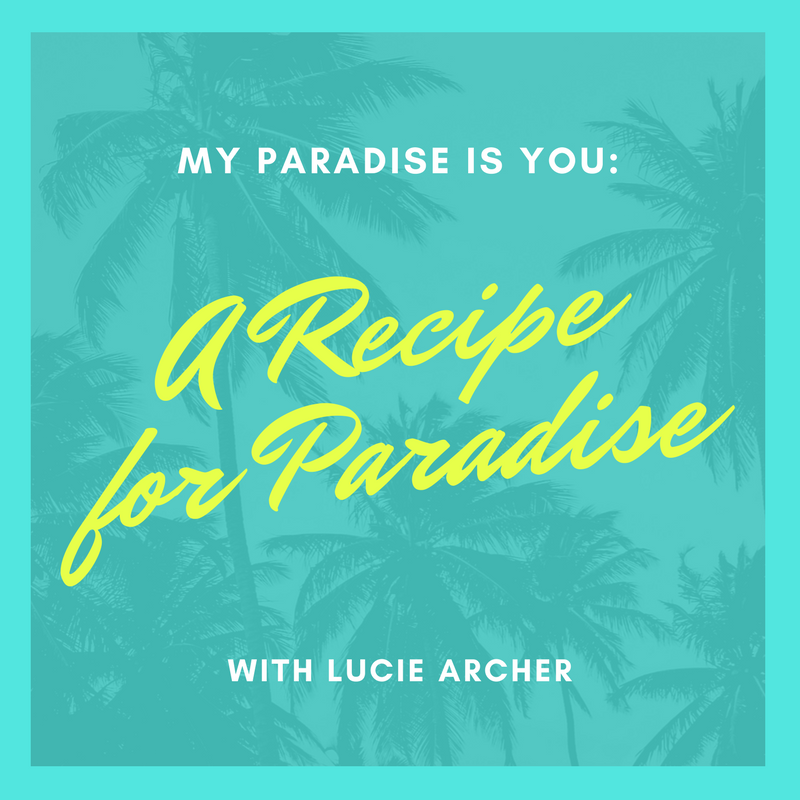 Lucie Archer is a student of the universe who is obsessed with the stars, in love with beaches, and crazy about dudes falling in love. She tells stories of romance, love, and life, with a little bit of passion thrown in for good measure. Because what’s life without a little pop and sizzle? 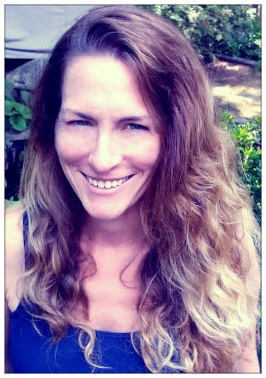 When she’s not writing, she can be found tending to her garden, playing with her four-legged children, or procrastinating. Although, she spends a lot of time fending off random plot bunnies that threaten to derail her WIP’s.